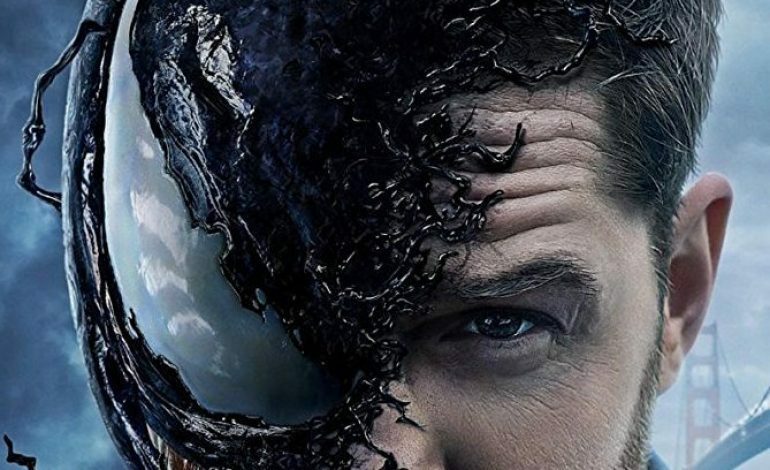 The teaser trailer for Venom was a hot topic of debate for comic book fans. On one hand, it did a good job of advertising the tone of the film, and it showed that Tom Hardy was really honing in on some kind of enigmatic American accent (is he from Boston, or New York, or maybe he moved around a lot as a kid?). On the other hand, it really was a teaser in the truest sense of the word, as it didn’t even show what Venom was going to look like in the film. ‘How can you have a trailer for Venom and not show Venom,’ cried the internet. Well, maybe the tactic worked, as a new trailer for Sony’s Venom has appeared, and now every single person on the internet wants to see what Venom looks like. Lo and behold, this trailer delivers. Now we can move on to discussing more important things, like whether or not the CGI looks expensive enough, or how you properly pronounce symbiote. Directed by Ruben Fleischer, Venom also stars Michelle Williams, Riz Ahmed, and Woody Harrelson. Check out the action-packed trailer below! Venom is the tragic story of a man who just wants to hug people with his human arms. Sadly, one day he gets infected by a murderous, psychopathic alien symbiote who turns his arms into stretchy, pointy tendrils, making his hugs extremely deadly. The only person he can safely hug is Spider-Man, so he will likely spend the entire movie trying to hug Spider-Man. Also, he’ll need to find a good dentist.